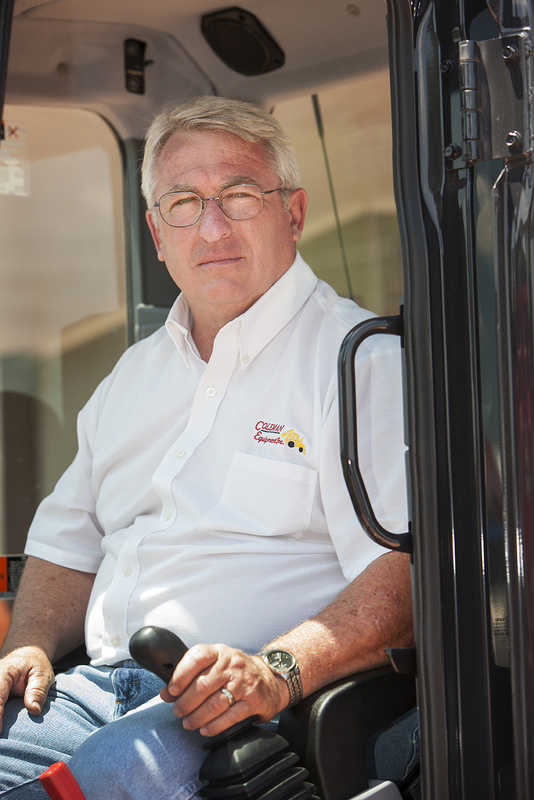 Ed has been with Coleman Equipment since 2004. He is a graduate of St Mary of the Plains College in Dodge City. He started in equipment sales in 1979 for John Deere Company, and held additional positions with them. He was also a service and sales representative for Case IH, and called on Coleman Equipment in the early 1990’s. He has been married to the same girl forever, and has 2 children, and 2 grandchildren. He has a small “farm” which takes up most of his spare time.